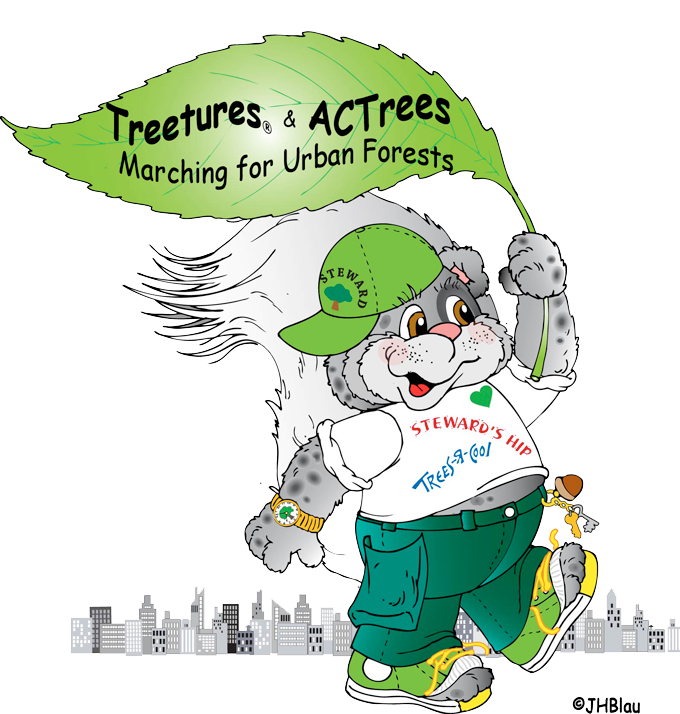 ACTrees supports grassroots, citizen-based nonprofit organizations dedicated to urban and community tree planting, care, conservation, and education. ACTrees was founded in 1993 and is a national nonprofit organization with nearly 200 member organizations throughout the United States. Through information sharing, training, technical assistance, policy & program development, and advocacy, ACTrees supports and promotes the pioneering work of citizen foresters. With over 200 member and partner organizations in 44 states and Canada, ACTrees engages volunteers to take action to improve the environment where 93% of people live: in cities, towns, and metropolitan areas. Together ACTrees member organizations have planted and cared for more than 15 million trees with help from over 5 million volunteers. Promote volunteerism and increase public awareness of the value of engaging youth in urban and community forestry. Support engagement and collaboration among diverse urban forest constituents. Attract diverse age audiences and youth to plant and maintain community trees.